Welcome to the Ethic Etapes Brest, the gateway to the sea. 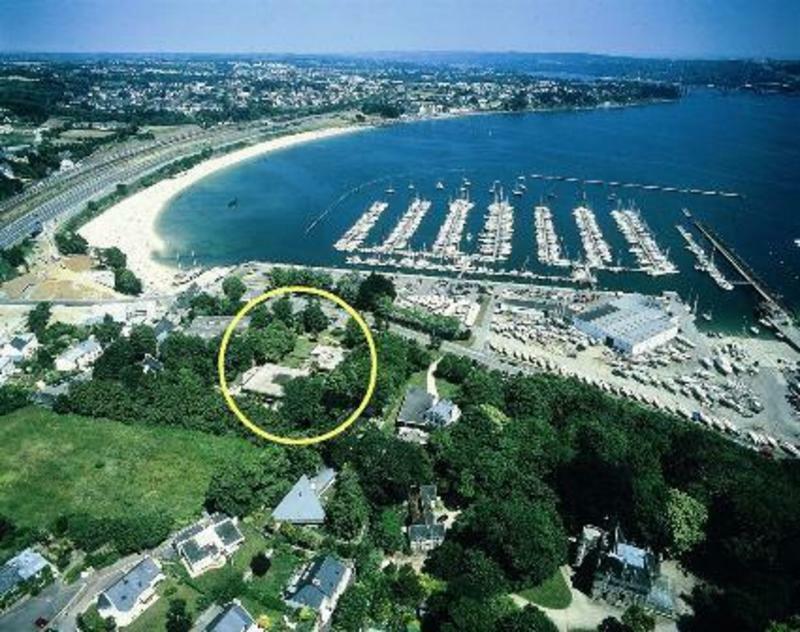 The centre, with its spacious layout inviting you to relaxation, is situated on the seafront, in 7500m2 of exotic parklands, at the heart of the marina of Brest harbour and a stone's throw from the Oceanopolis Ocean Life Centre and the National Botanical Reserve. The ideal base for excursions into picturesque Brittany, discover its architecture, its distinctive parish enclosures, its 1000 km of Finistre coastline, its fishing ports and marinas. Rooms with 4 beds, all with washbasins and individual closets. Showers and toilets are adjacent. Rooms for group leaders. 3 dining rooms. Large lobby and lounge. Fireplace, piano, pool table, table football, table tennis, TV, laundry room, payphone. 4 fully-equipped conference rooms. # 3, stop at "Port de Plaisance"